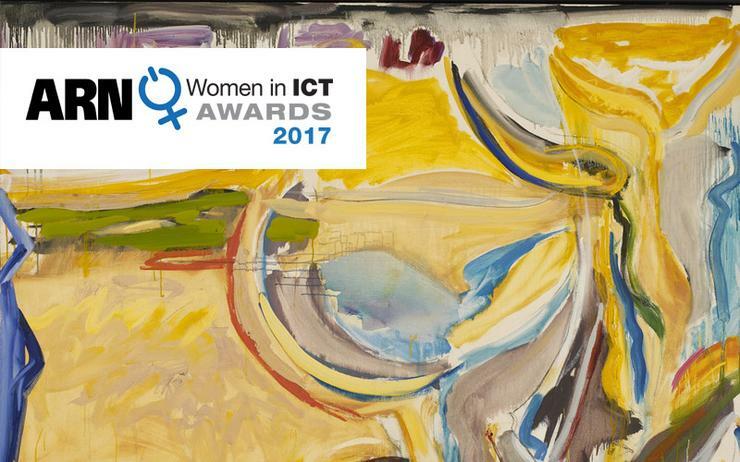 Nominations have been extended for the 2017 ARN Women In ICT Awards (WIICTA), with final submissions expected by Friday, 3 November. In its sixth year, the awards acknowledge the achievements of a talented group of female front runners who have become influential figures across the local ICT industry. Specifically, WIICTA will honour the channel across eight categories; Achievement; Rising Star; Shining Star; Entrepreneur; Innovation; Technical; Community and Lifetime Achievement. For over 25 years, ARN has faithfully chronicled the role of women in ICT, with WIICTA providing a program that promotes and recognises the professional achievements of those within the industry. Nominations close on Friday 3 November, and the winners will be announced on November 24, at a celebration lunch at the Hilton Ballroom in Sydney. There are eight awards in 2017, of which seven are open for nominations. The candidate - who has been working in the ICT industry for less than 10 years - is growing quickly in importance in the ICT field, demonstrating outstanding business acumen and professional integrity. Due to an overwhelming number of strong female contenders in the Rising Star category, we created a new category. We now have an additional Shining Star award for great performers with more than 10 years in ICT. This award is not open to nomination, with the candidate selected by ARN president and publisher, Susan Searle, and ARN Hall of Fame inductee Ross Cochrane. The Lifetime Achievement award recognises the candidate with outstanding and unwavering dedication and commitment to the ICT industry. The award also recognises the candidate's lifetime contribution to enriching the ICT channel through many career milestones, highlights and notable achievements - the award recognises the recipient's dedication to promoting excellence in the channel.